16 mai ONYONLOCK ransomware virus removal. Decrypt .onyon extension. ONYONLOCK ransomware or onyon ransomware is latest BTCWare variant appending .onyon extension to locked files and ransom note !#_DECRYPT_#!.inf. 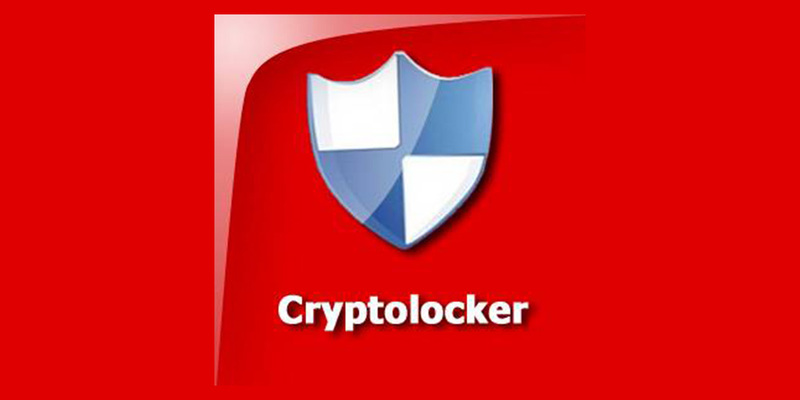 Use any type of anti malware software to remove ONYONLOCK ransomware or ONYON ransomware. Decrypt ONYONLOCK ransomware files with .Onyon extension. Note: Removing ONYONLOCK ransomware manually could be very risky and unpredictable!